We love Lobster Newberg* so we cooked another one with crab! Crab Newburg* is just as rich and tasty but crab meat is a little less costly than lobster meat. While the latter is served in puff pastry shells, the recipe below states that the crab and sauce are served as toppings on toast. If you have a craving for crustacean canapés but want a more budget-friendly appetizer, make Crab Newburg. 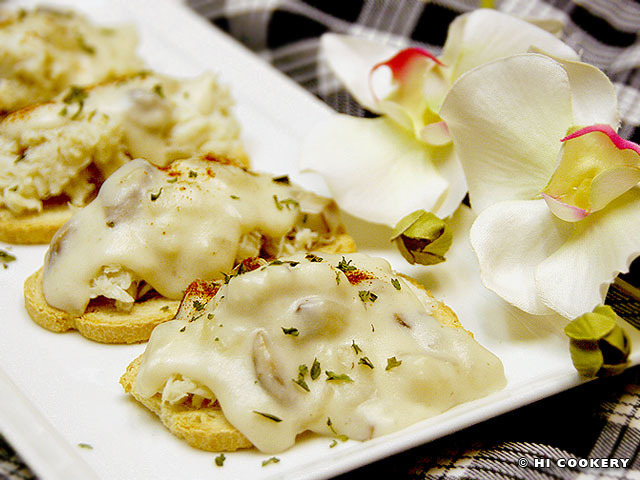 They are fabulous for social functions and on National Crab Meat Newburg Day. In a skillet, melt the butter. Saute the onions and mushrooms for about 10 minutes or until tender. Stir in the flour, then add the milk. Whisk constantly until thickened. Add the sherry and cayenne pepper. Cook until heated through. Spread some crab meat on top of the toast. Spoon the sauce over the crab to heat the meat. Sprinkle with a little paprika and parsley flakes and serve immediately. *We are not sure which spelling is correct: Newburg or Newberg. We have seen both referenced in print and online cookbooks. National Crab Meat Newburg Day is observed exactly six months after National Lobster Newberg Day (March 25). 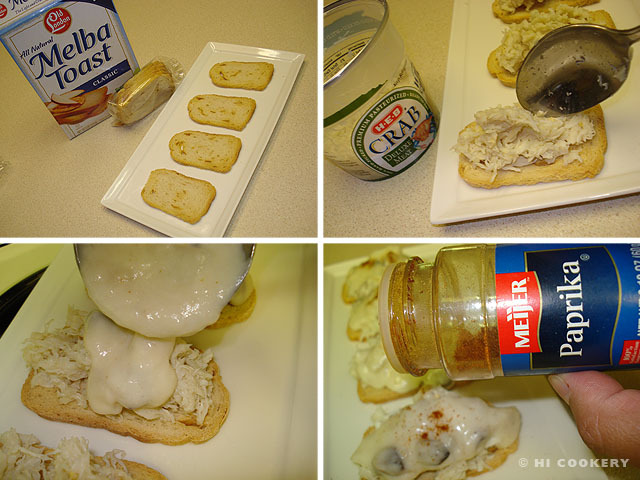 Instead of using pre-packaged Melba Toast for Crab Newburg, top it on a homemade version. See the recipe posted on National Melba Toast Day (March 23). 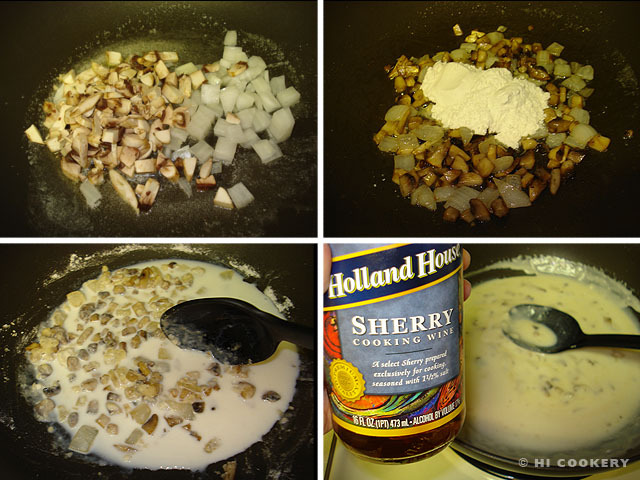 Search our blog for other recipes containing crab meat.